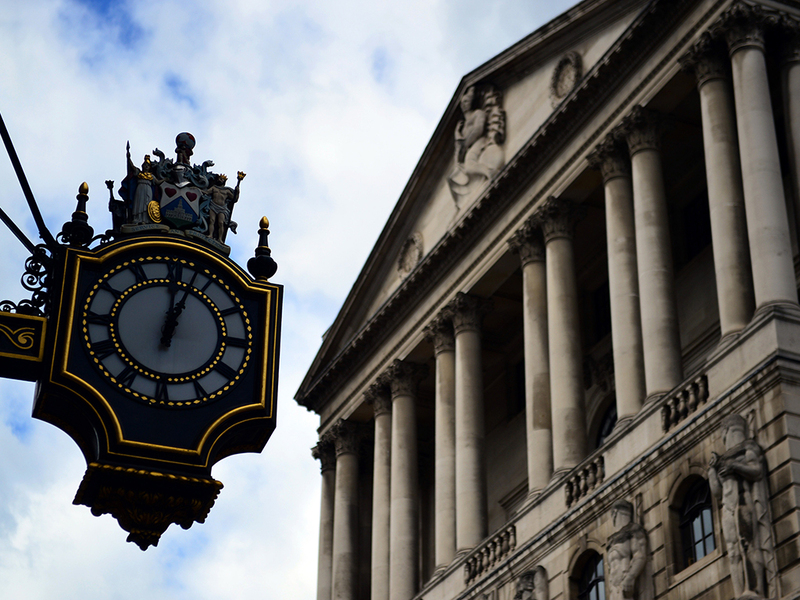 The stress tests, recently introduced by the Bank of England, were designed to check how well eight of the UK’s biggest banks would cope in another recession. They found that the Co-op Bank, the Royal Bank of Scotland and Lloyds had insufficient capital at the end of 2013 to resist its effects, while HSBC, Nationwide, Santander UK, Barclays and Standard Chartered were all deemed to have adequate levels in place. RBS and Lloyds were let off the hook after they came up with proposals to ensure they would have enough – including RBS’s plan to sell £1.1bn-worth of Irish real estate loans – but the Co-op was asked to submit a new strategy. The test situations included a 35 percent drop in house prices, a rise in interest rates to 4.2 percent and a 3.5 percent drop in GDP. It entailed cumulative losses amounting to £13bn in the first two years, in addition to £70bn in impairment charges. The scenarios provoked a fall in aggregate CET1 among all eight of the banks, from 10 percent in 2013 to 7.3 percent in 2015. The Co-op’s CET1 ratio was hit the hardest, tumbling from 7.2 percent to -2.6 percent. For many the news didn’t come as much of a shock given the bank’s already troubled state, which private equity firms have attempted to restore since buying it from the Co-Operative group in 2013. Half-year reported losses totalled £75.8m before tax in 2014, down from £845m in 2013. The bank has submitted a plan, which includes speeding up the sale of subprime mortgages and other non-core assets to shrink its weighted assets by £5.5bn by the end of 2018. Other moves already made, including raising £400m in May 2014 – not taken into account in the results – have started to pay off, according to CEO Niall Booker. “We have achieved the target of building our capital base and the actions we have taken… have made the Bank more secure,” he said in a statement. But he added that the full impact remains to be felt. “Given we are in the early stage of our plan, the original capital deficit and the nature of our assets, it is no surprise that we have not met the severe stress test hurdle today,” he said. Steven Hall, banking risk partner at KPMG, warned that more of the banks would have failed the tests if leverage ratio was taken into account. “The Scrooges amongst us would note that if a 3% stressed leverage ratio had been set for this exercise, half of the banks would have failed, with a cumulative balance sheet de-leveraging of more than £350bn required,” he said. He added that the banks will likely address this in 2015, given that leverage ratio is expected to be included in next year’s tests. “However, having raised £18bn in extra capital in 2014 and as clearly recognised by the Bank of England, the Banks are significantly stronger than today’s published stressed ratios suggest,” he added. The news comes after 24 banks failed wider European Banking Authority stress tests in October, with results from the UK-specific tests “broadly consistent” despite differing factors, according to Hall.